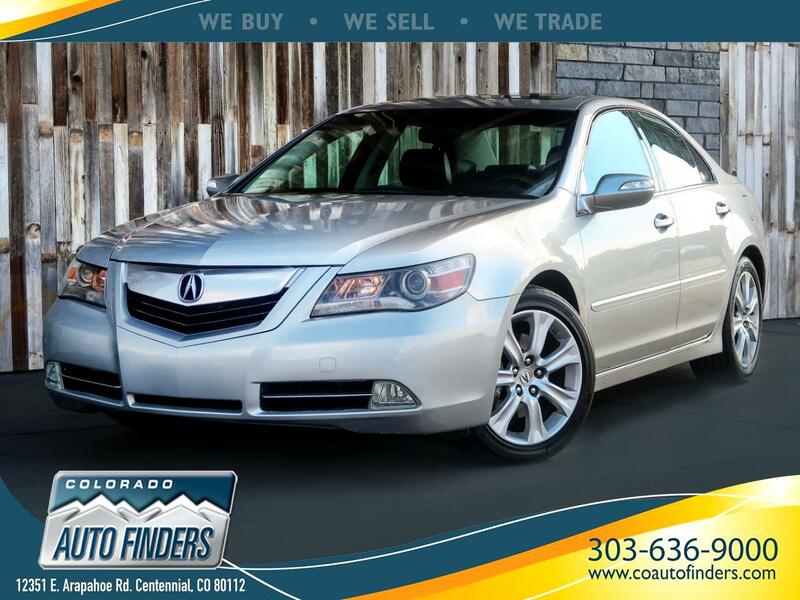 This 2009 Acura RL for sale in Centennial, CO. This Luxury Sedan is the best of both worlds when it comes to Reliability and Comfort. Equipped with Full Leather Interior, Power Seats/Mirrors/Locks/Windows, Heated AND Cooled Front Seats, Rear Sunshades, Backup Camera, Navigation, Bluetooth Phone Connectivity, AM/FM/XM Radio, Tire Pressure Monitor, and Acura's Intelligent Super Handling All-Wheel Drive System. Message: Thought you might be interested in this 2009 Acura RL.